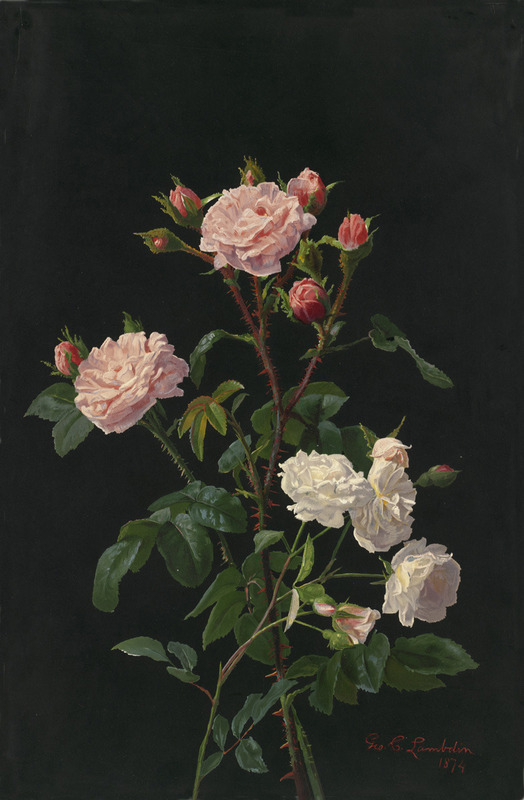 George Cochran Lambdin (1830-1896) – Roses, 1874. 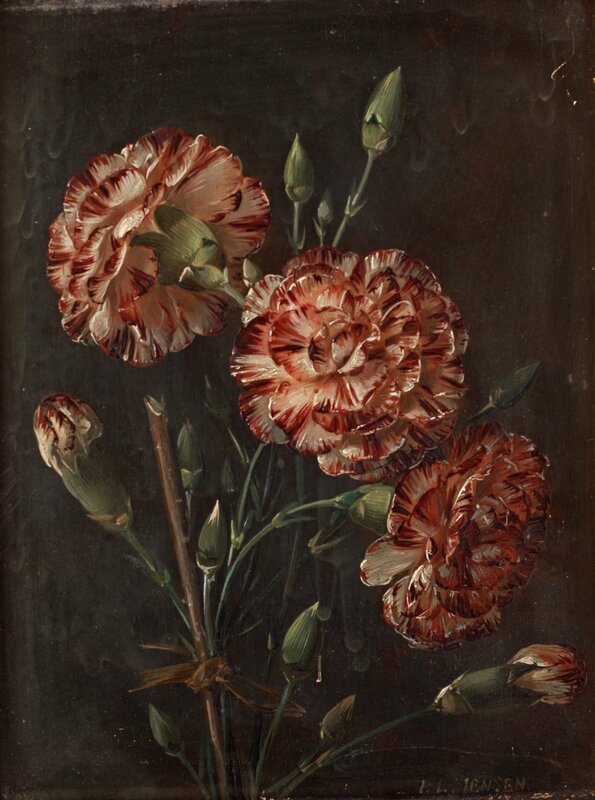 Johan Laurentz Jensen (1800-1856) – Carnations, oil on panel, 22 x 16 cm. 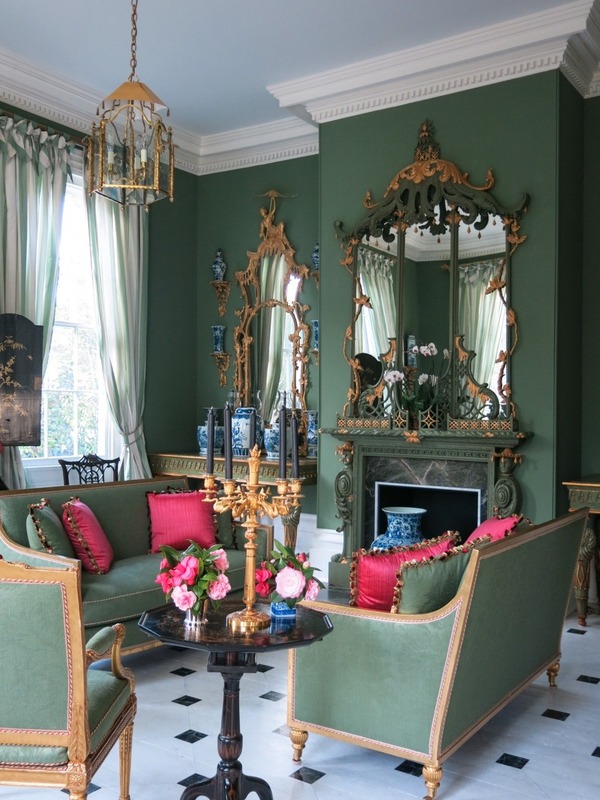 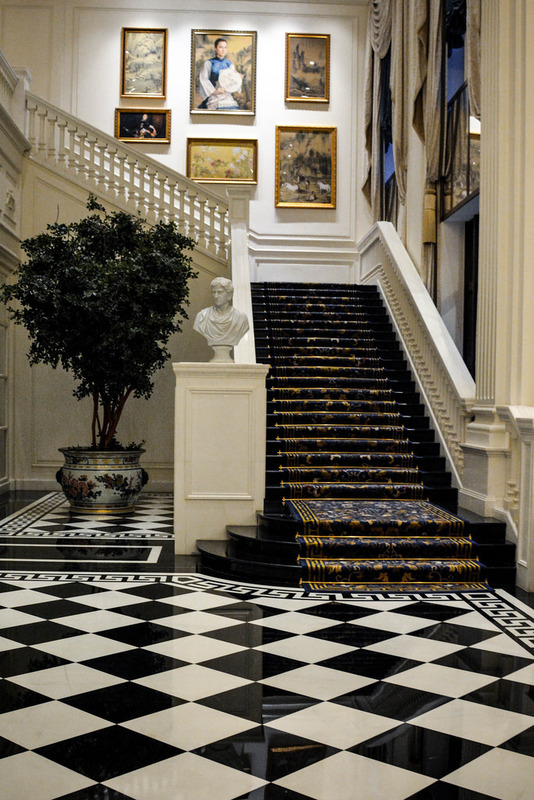 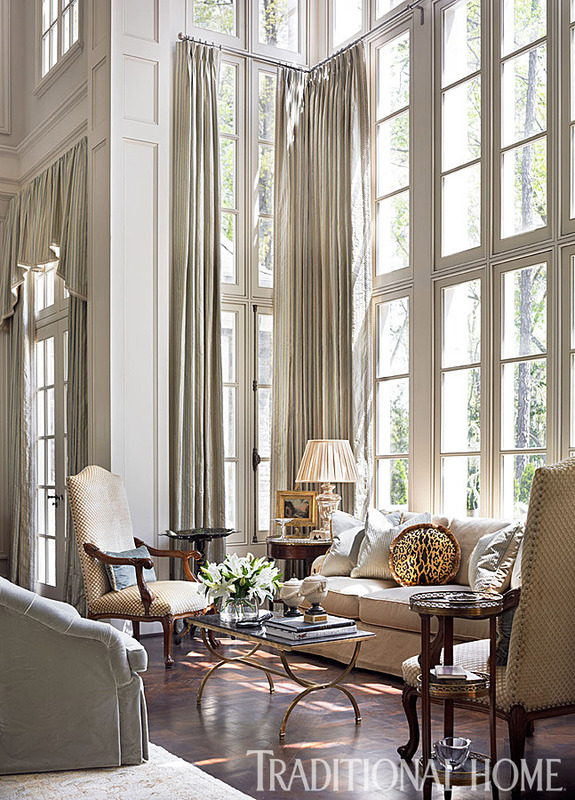 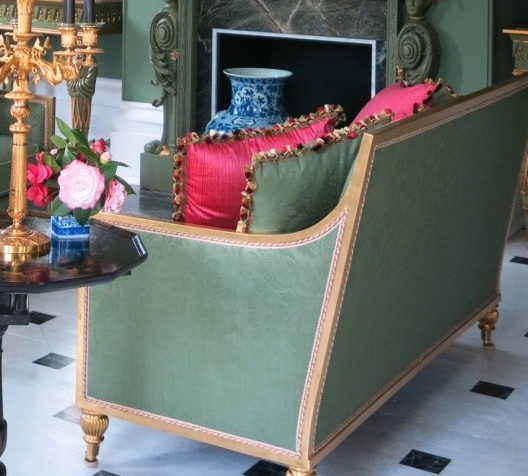 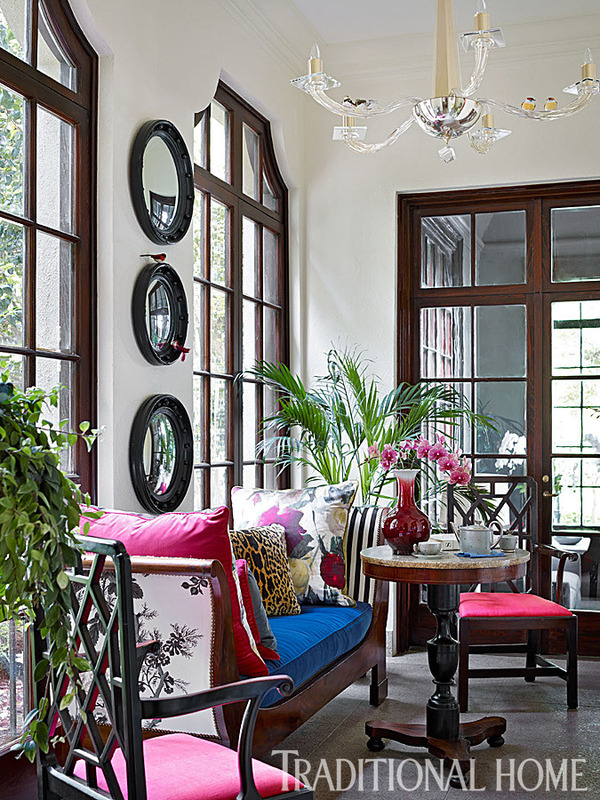 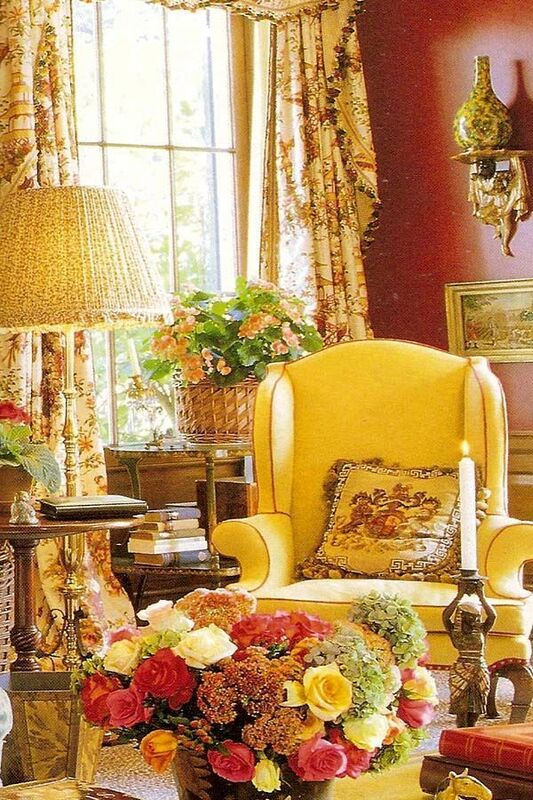 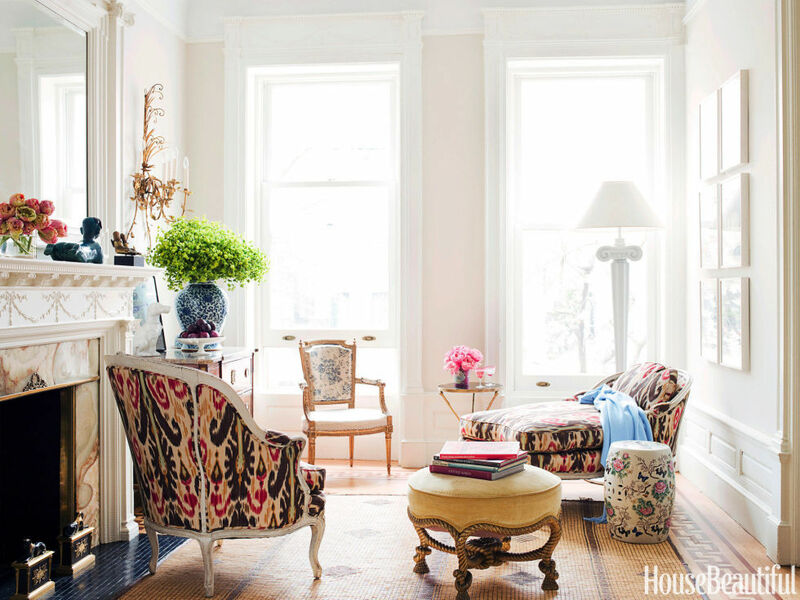 A shot of the Chinoiserie room in Carolyne Roehm’s Greek Revival home in Charleston, SC.